If you have been looking for the perfect time to enroll in a graduate degree program, look no further. Why is right now the perfect time? Peirce College is currently offering an incredible discount to those students who register for the May 2019 start. New students will save more than $500* in tuition on their first graduate course and will receive all books for that first course for free. Why Peirce College? 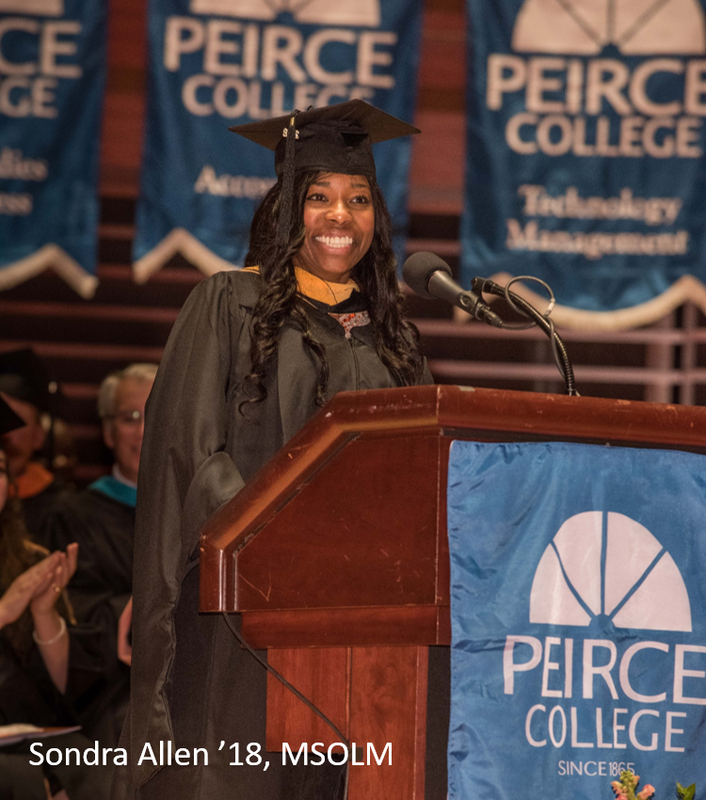 Peirce College offers two graduate degrees: Master of Science in Organizational Leadership & Management and Master of Science in Healthcare Administration. These two programs are designed to amplify the work students’ have already completed at the bachelor’s level and through their years of work experience, taking their marketability to a whole new level. Peirce also offers the flexibility of Peirce Fit®, so each week students have the opportunity to choose to attend class online or on campus. A program that combines and strengthens your educational background and work experience while offering a flexible model for your learning experience – what more could you ask for? Ready to learn more? Join Peirce College at our next Graduate Open House on Wednesday, April 17 at 5:30 p.m. In addition to meeting faculty and students, our Career Development Services office will present tips on how to get promoted and earn a higher salary. You can register at www.peirce.edu/GradRSVP. Your perfect time is now! Come to the open house and learn how you can earn the master’s degree you need for the career you deserve. 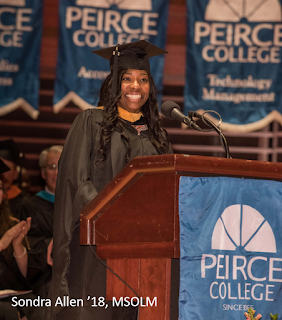 To learn more about Peirce’s graduate programs, the limited time tuition discount and free books, or our Graduate Open House, please contact Danielle Jones, Graduate Admissions Specialist, at masters@peirce.edu or 215.670.9235. *New students enrolling under a corporate partnership will not receive this limited time tuition discount (as they already receive a corporate discount) but will receive free books for their first graduate course.